special events, conferences, meetings, congresses, incentive programs, and board meetings in Paris, as well as the northern regions of France: Normandy, Burgundy, Champagne & Loire Valley. Founded in 1986 by François Gailliard and with 30 years in the market, Lafayette Group has gained a thorough knowledge of each of our destinations and built a strong and loyal relationship with our suppliers. 90% of our clientele is international. Our staff and suppliers are all selected and trained to answer highly demanding particularities. We are a diversified company because we deal with several activities, our scope of action is broad: VIP individuals, charity events, incentives, seminars and meetings, as well as congresses. We use all of our buying power to make sure all are served beyond their expectations! Because we love what we do, we believe in developing the activity efficiently, while representing our clients’ interests. Lafayette Paris offers a complete range of top-quality services and has not only an in-depth knowledge of the destination, but also the experience, and local contacts, which are important to plan and operate exclusive programs for a discerning clientele. Your event must be unique. We create it with a lot of attention to detail, creativity, added value, flexibility, taking into account your every need and budget requirements. An experienced and skilled project manager is dedicated to your event, from the preparation stages to the event itself, during which we can be reached 24/7 and are present to control the seamless running of your program, as well as the quality of services provided. Our reliable team enables us to study your needs carefully and personalize our services. Our customers’ satisfaction is what motivates us! "We had our post-event meeting with USG. They feel the program was a HUGE success. THANK YOU FOR YOUR EFFORTS! Without you and Lafayette, we could not have done this program!" "Thank you for everything you did. You were an absolute pleasure to work with and I only hope to be able to work with you again on any institute event. Thank you for your dedication and passion, it was truly one of the main components for the success of the conference. " "Helene, Wilson, Jackie, Miriam, Marie, Inger, Celine, and all of your team worked tirelessly and answered our every last-minute and often ridiculous requests with a great attitude and positivity.Our client was very happy with the end result and agreed it was a great experience for the media. " "Thank you so much for all your fantastic efforts throughout the planning and delivery of the partners’ conference. You were really fabulous to work with and it was so reassuring to know that everything was in safe hands! I know that management were really pleased with how everything ran!" "On behalf of our team, I just wanted to say a huge thanks to all at Lafayette for their super hard work on the LR project—we literally couldn't have done it without you! " 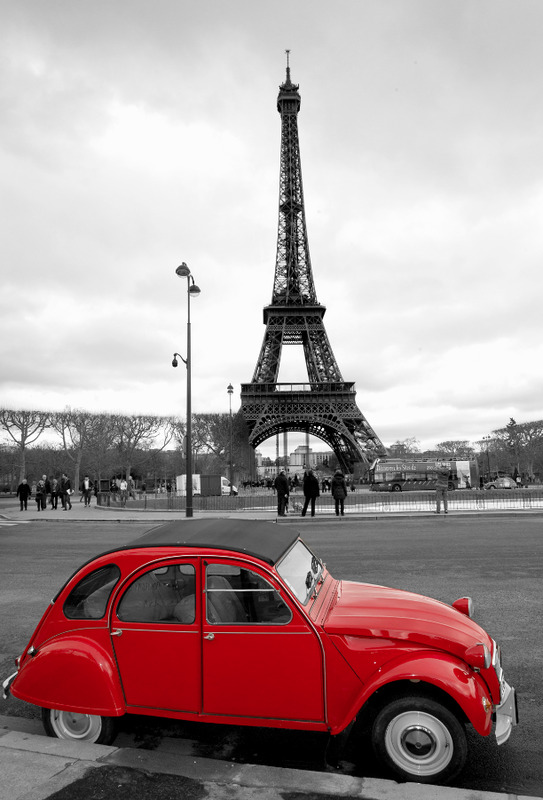 Paris, one of the most iconic cities in the world! 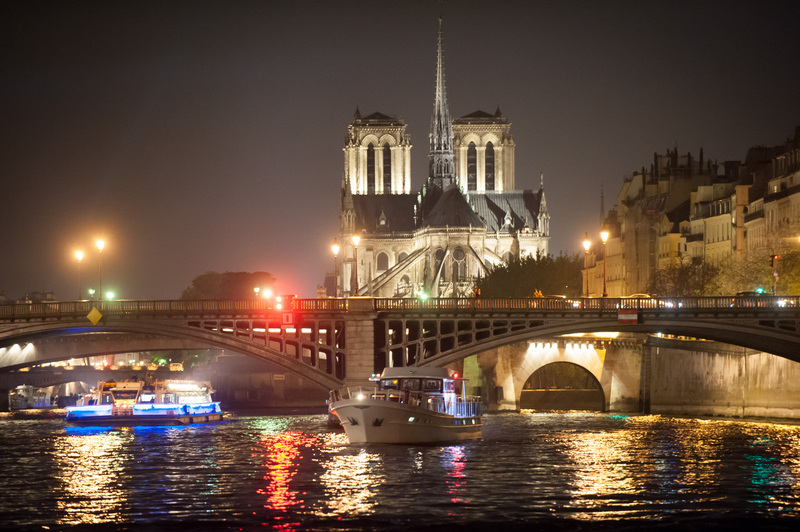 It's an ultra-cosmopolitan French capital city, has a longstanding global reputation as a mecca of art, culture, fashion, gastronomy, history, and architecture. Called the City of Light, City of Love, and Capital of Fashion, Paris is not only brimming with internationally famous attractions but is an energetic city where beauty and vivacity ever-weave its curvy streets. Paris boasts a longtime tradition and experience in the MICE industry: Paris is the first tourist destination in the world and is easily accessible. Paris offers wonderful cuisine, thousands of opportunities for original incentive activities, and is a renowned city of shopping and fashion. 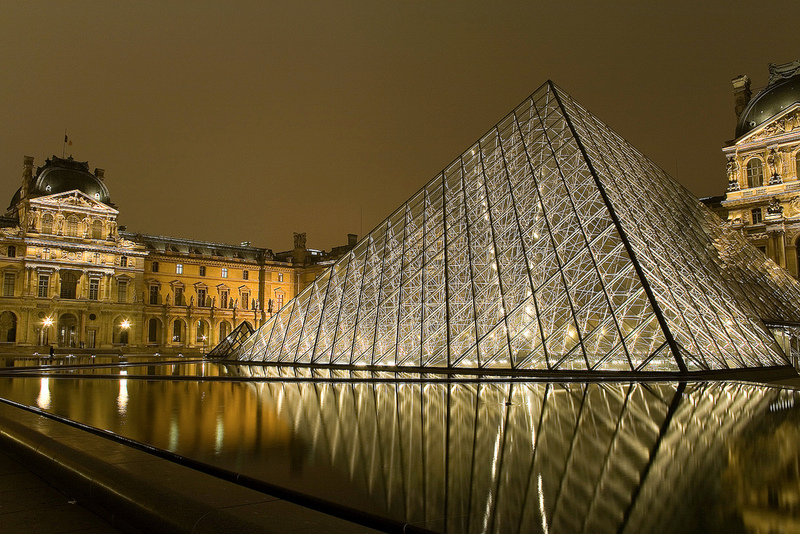 Exceptional architectural, culture, and historical heritage abound in Paris. 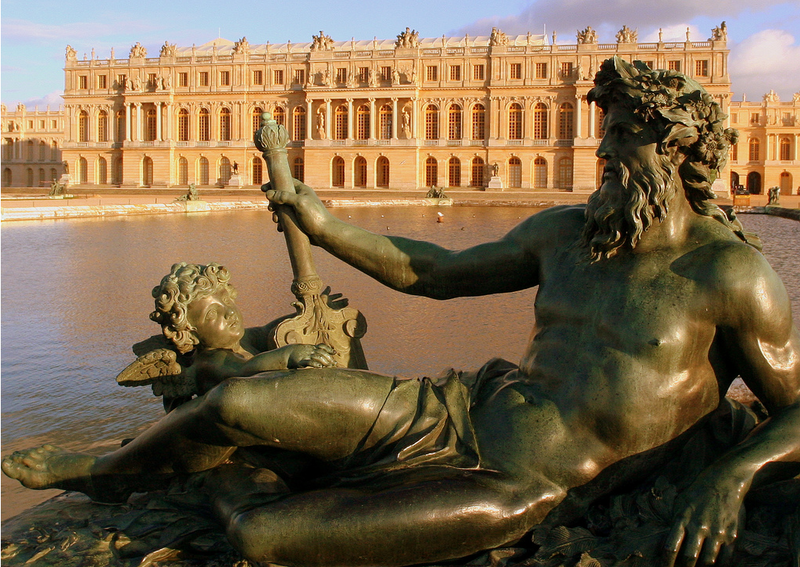 A stone's throw away from Paris enjoy the stunning gardens, such as the world-famous gardens of Versailles or a day trip to the Champagne region, where you can visit the “caves” of famous champagne makers. Easy Access: Situated at the heart of Europe, Paris is easy to get to with two international airports connecting the French capital to 557 cities. Paris is at the heart of an extensive and efficient rail network with connections to major European cities. World Class Hotels & Convention Centers: Our four and five star hotels are constantly renovated and many of them are committed to environmental protection. In our destination you can find the most famous hotel groups and chains. Excellence is their motto. Simply Amazing: Paris, a legendary city, has inspired artists, photographers, and musicians through the ages. The city has also been featured in international films; it is a particular favorite with American filmmakers.The Da Vinci Code is one example. The right place for your Meetings & Incentives: Paris has a plethora of venues for meetings and events. Paris is undoubtedly the place to meet! A host of original places are also available for private hire to organize a memorable event. Unique Culinary Experience: French gastronomy has been added to the world’s intangible heritage list by UNESCO. 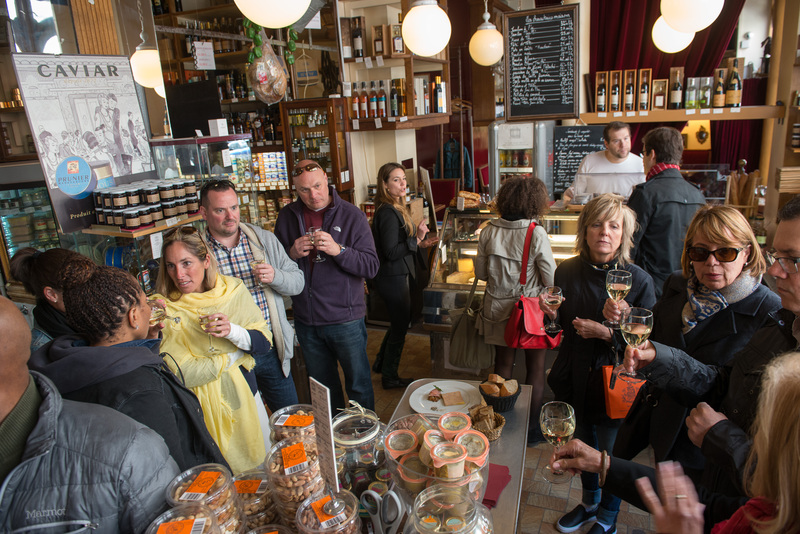 Paris, where cuisine goes hand in hand with creativity and skill, has a wide and varied selection to choose from. Hotels: The Ritz and the Hotel de Crillon will reopen in Paris in 2016 and the Lutetia in 2017. The Carreau du Temple is a new venue in Paris that can accommodate up to 1,000 standing guests and 700 for a seated dinner. Potel & Chabot opened a new deluxe venue at Place Vendôme called Pavillon Vendôme, which will be able to accommodate up to 350 seated guests. The Chef Guy Savoy opened another gastronomic restaurant at the beautiful and completely refurbished Hotel de la Monnaie, after five years of work. The cabaret Le Lido reopened last September with a new show, including a French Cancan!